iPhone and iPad owners, you’ve got a new update available to you. 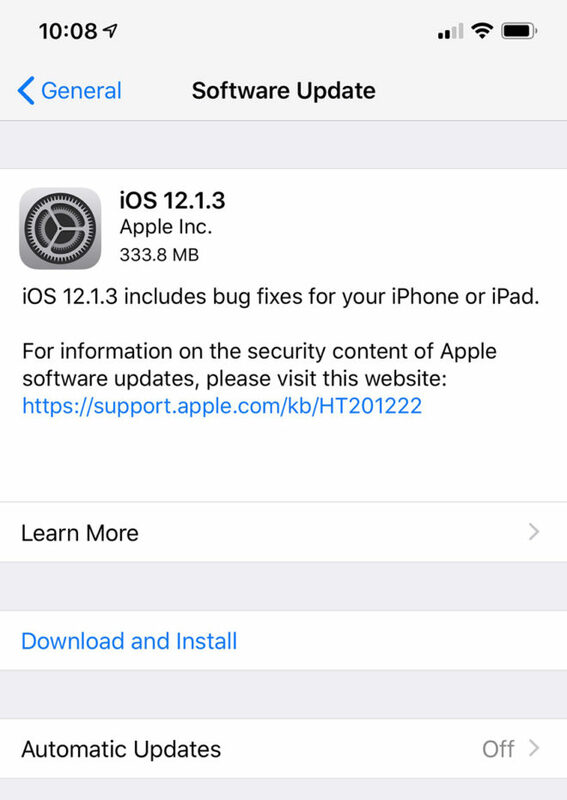 iOS 12.1.3 is now rolling out. 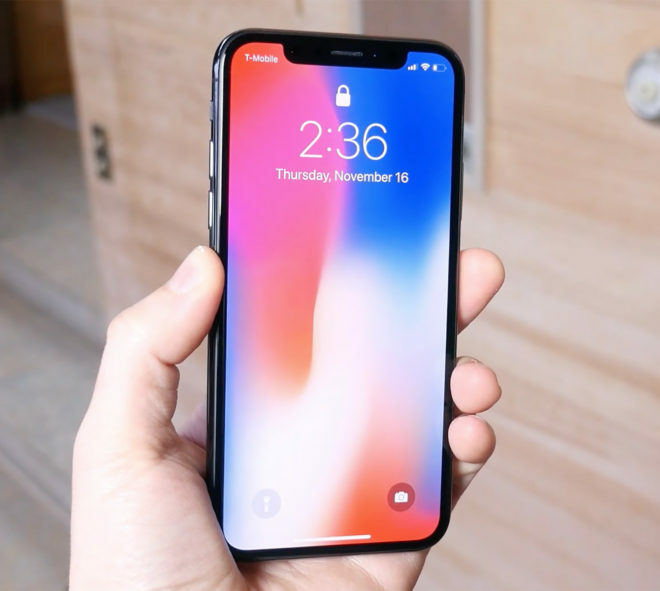 It’s available to iPhone 5s models and later, the iPad mini 2 and later, iPad Air and iPad Air 2, iPad 5th and 6th generations, and the iPad Pro models. To download the update, go into Settings > General > Software Update. Meanwhile, Apple Watch owners are getting an update to watchOS 5.1.3. This update includes unspecified bug fixes and other improvements, and you can grab it by going into the Watch app on your iPhone and tapping General > Software Update. Still super long compared to Apple, also ALL Apple devices get update ! A lot of those fast updates comes with fast bugs like battery draining or the FaceTime bug. The fast updates aren’t what they seem to be. This is coming from an iPhone user. Requesting update. I’m stuck on iOS 12 the first release. I can’t update for some reason.